Harmonic Drive is a strain wave gear which can improve certain characteristics compared to traditional gearing systems. Harmonic Drive is trademarked by the Harmonic Drive company. The strain wave gear was invented in 1957 by C.W. Musser. The strain wave gearing theory is based on elastic dynamics and utilizes the flexibility of metal. The mechanism has three basic components: a wave generator, a flex spline, and a circular spline. 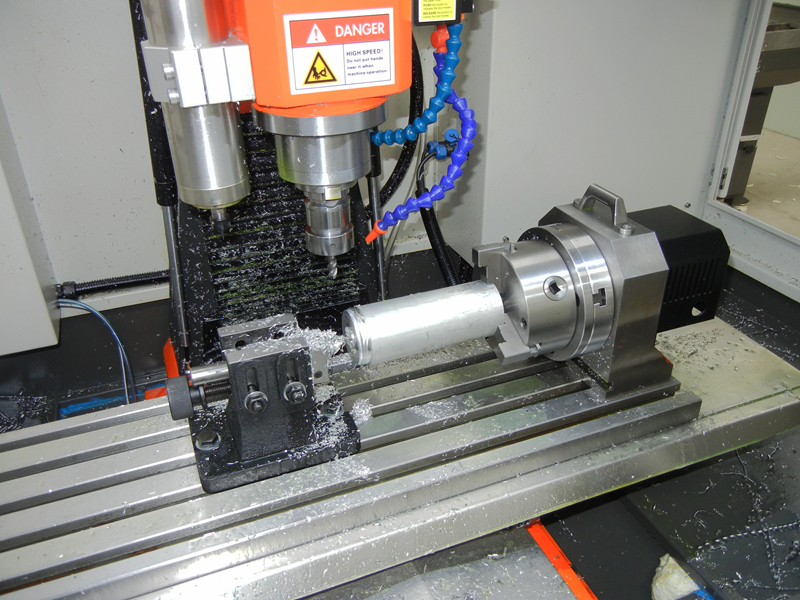 Based on the great features of harmonic drive, we developed this 4th axis set including 4", 6" and 8" units. The unit body is made of casted iron HT250, and the rotary table is made of harden C45 steel. The rotary table is set on a P5 class precision crossed roller bearing which only can be seen on high level 4/5 axis sets. The harmonic drive is directly driven by closed-loop stepper motor system to prevent loosing steps. 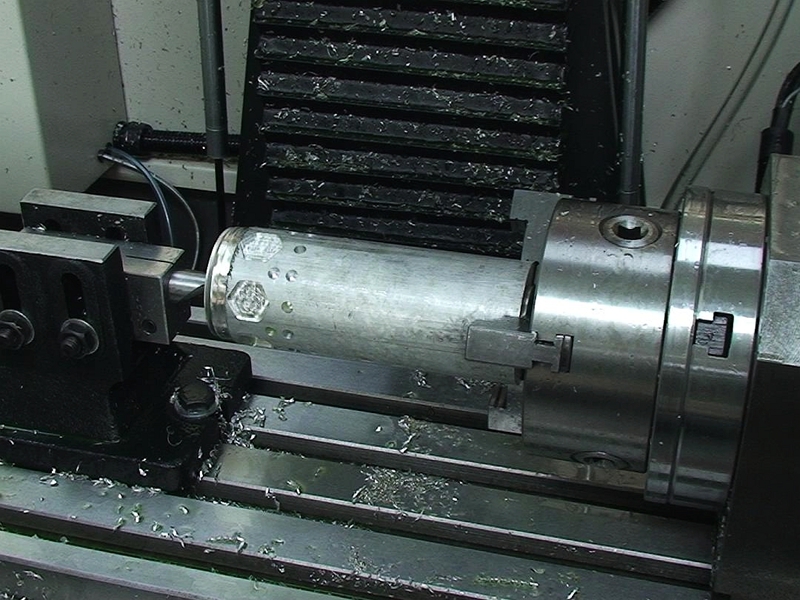 It can make the rotary table rotate at max >30rpm speed. A tiny home senser is also integrated into the 4th axis unit so users can use this 4th set at high accuracy required applications. 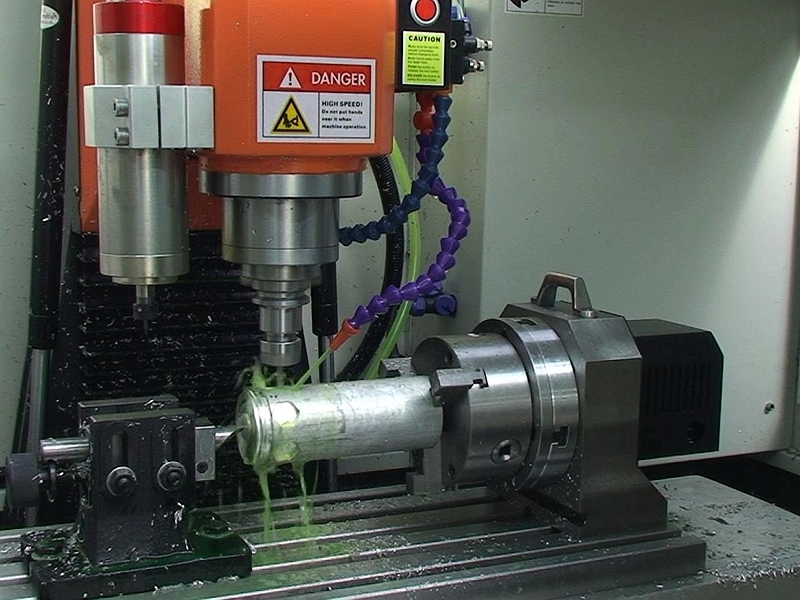 The harmonic 4th axis unit is also completely seald IP67 to resist any coolant or chips. This 4th axis unit cables are covered by a PA bellow and has two waterproof connectors. One is for motor phase wires, another is for the motor encoder and thehome senser.